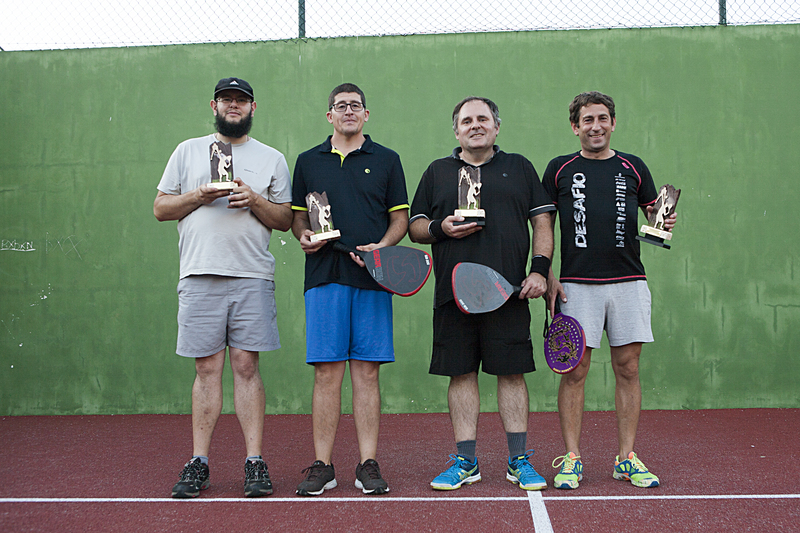 In the final of men’s doubles, Jaime B. Blanco Dios and Nacho Boullosa Estévez beat to Gonzalo Castromán and Gonzalo Chorén by 2 sets to 0. 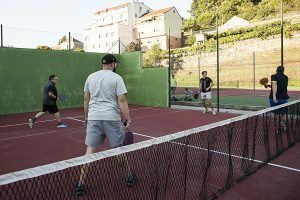 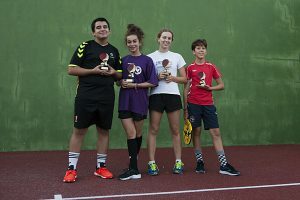 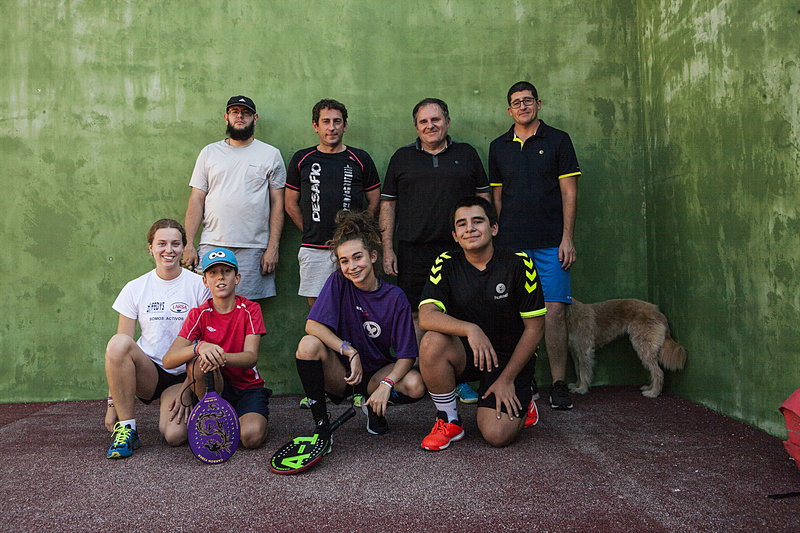 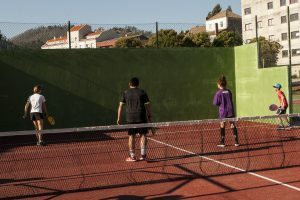 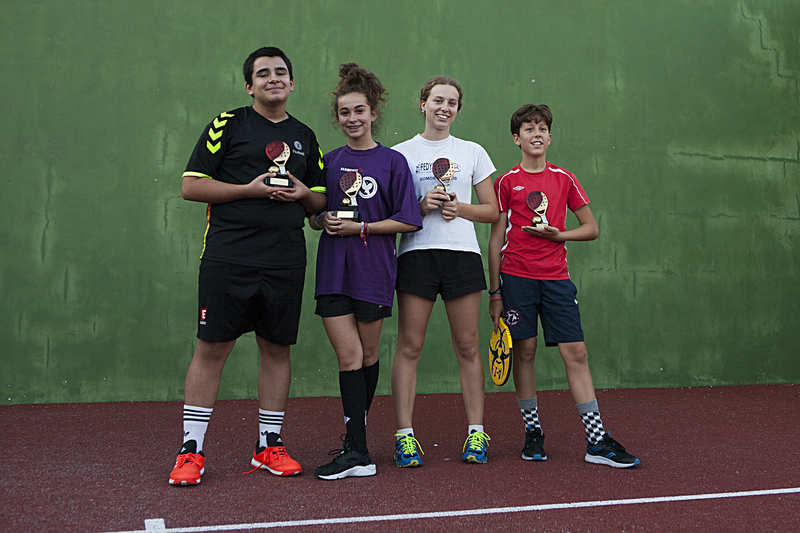 The same result was given in the final of boys doubles, where the couple formed by Mara Iglesias Martinez and Mario E. Blanco Boullosa has defeated to the brothers Amalia and Cibrán Alfonsín Ambroa for the same result of 2 sets to 0. 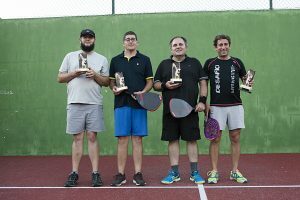 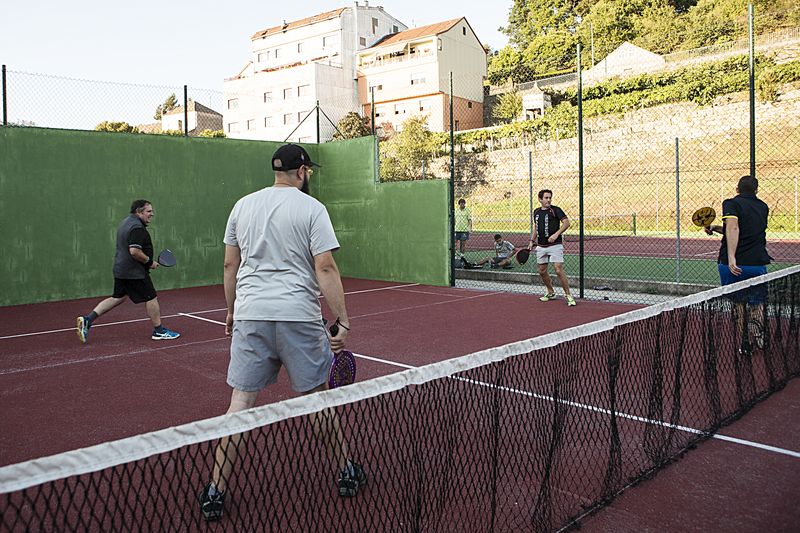 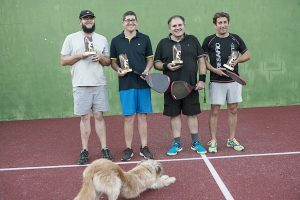 In the final of men’s singles, Jaime B. Blanco Dios won Nacho Boullosa Estévez by 2 sets to 0, and in the final of boy’s singles, Mario E. Blanco Boullosa also beat Cibran Alfonsín Ambroa by 2 sets to 0. 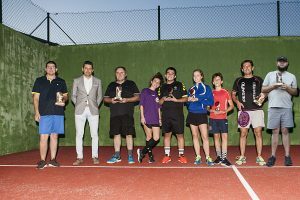 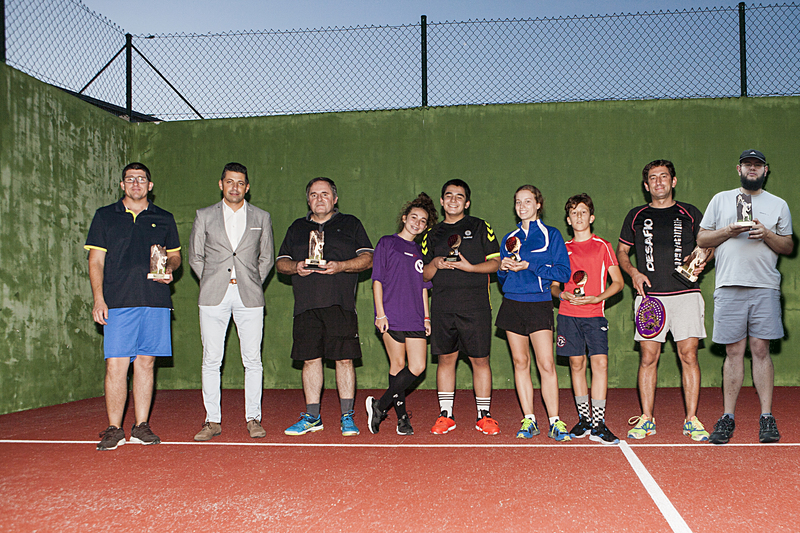 We have attached some photos of the finals, the finalists and the winners of the boy’s and men’s finals with the Mayor of Ponte Caldelas, Andrés Diaz, when he delivered the respective trophies. 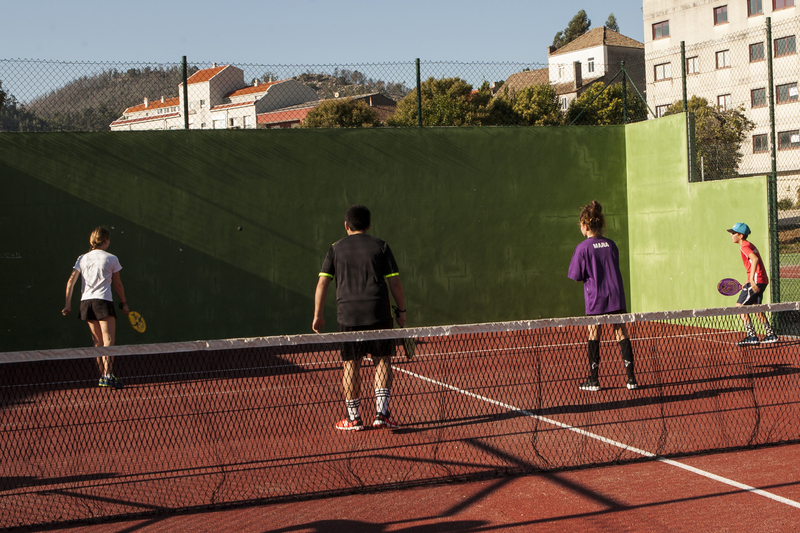 All photos are authored by Amancio Castro.